Your children’s oral health is important, and keeping teeth and gums healthy is crucial on so many levels. Recently, experts have discovered that children’s teeth might be able to help treat Parkinson’s disease and diabetes because of stem cells located in the pulp chambers of the teeth. 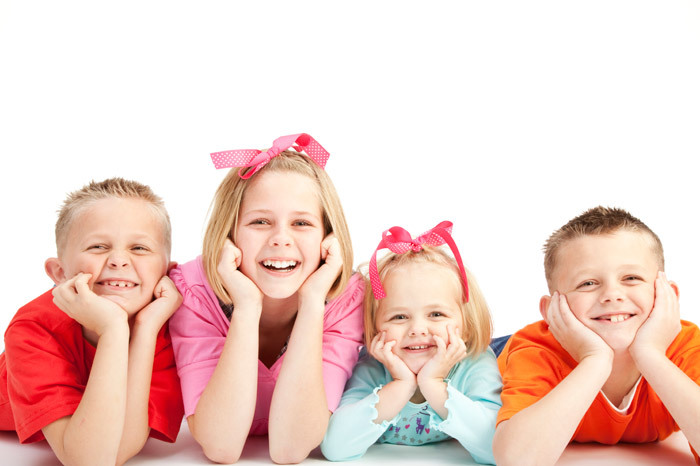 Clearly, your child’s teeth are vitally important and the dental team at Thunderbird Dental Group in Langley want to make sure your children’s oral health care is top notch. 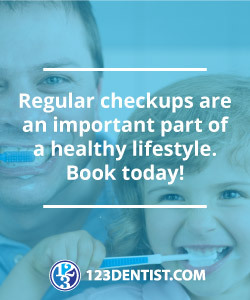 For more questions or concerns about proper children’s oral health or your baby’s teeth, call or visit us at Thunderbird Dental Group in Langley.